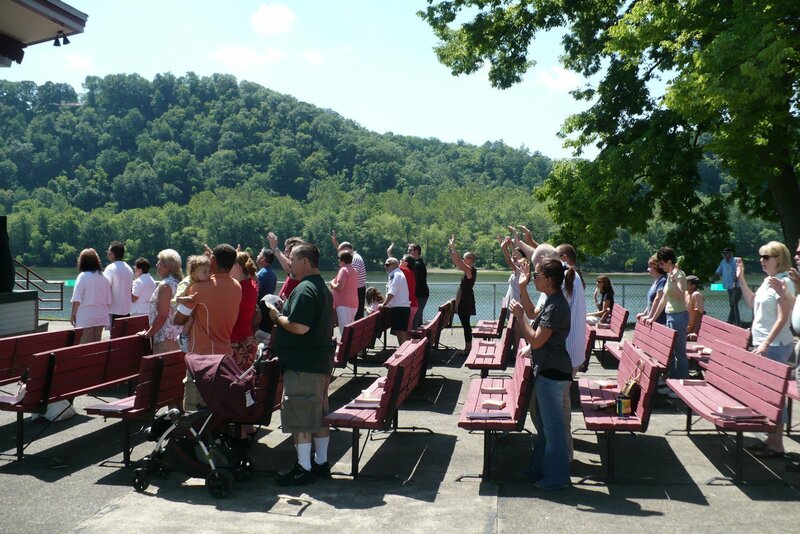 Yesterday our newest church plant, BridgePoint Church, held their first church picnic/outdoor service in Tarentum. They had 75 people come out, with 12 first time guests and 3 people respond to commit their lives to Christ!! That’s what I call a church picnic!! You can check out more info on the day on Greg’s blog here.